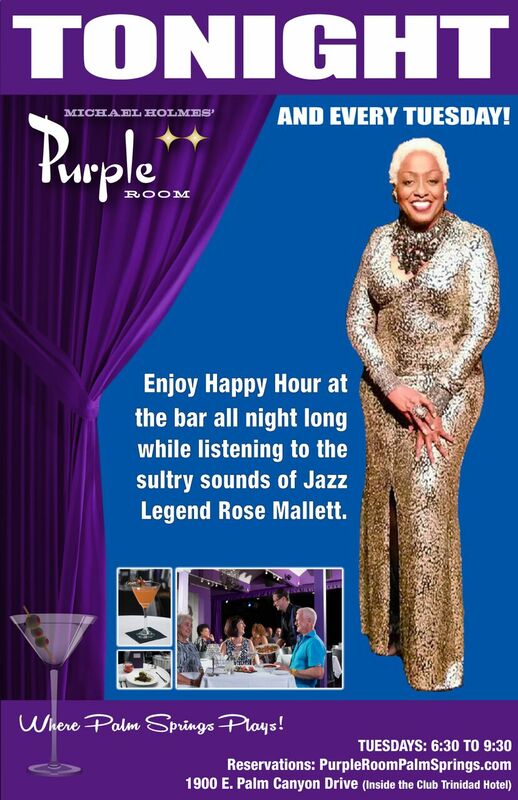 6:30p til 9:30p -- NO COVER. 1900 E. Palm Canyon Dr., Palm Springs, CA - (760) 322-4422. Band: Bill Fulton-Piano, Danny Flahive-Bass, Tim Pleasant-Drums. 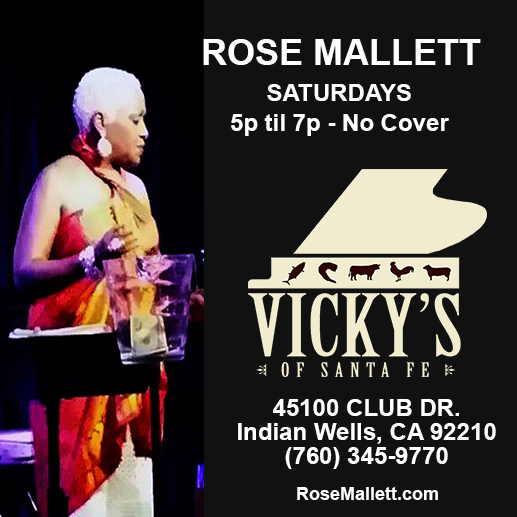 5:00p til 7:00p -- NO COVER - Vicky's of Santa Fe, 45100 Club Dr, Indian Wells, CA 92210, 760-345-9770 EVERY SATURDAY!! Jeff Lantz-Piano, Danny Flahive-Bass, Nat Scott-Drums . 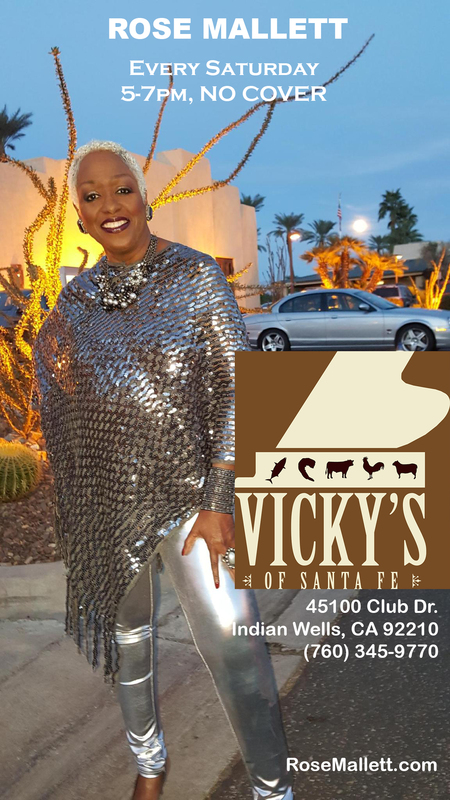 CLOSING NIGHT FOR SUMMER HIATUS - REOPENS SAT., OCT. 5 --- 5:00p til 7:00p -- NO COVER - Vicky's of Santa Fe, 45100 Club Dr, Indian Wells, CA 92210, 760-345-9770 EVERY SATURDAY!! Jeff Lantz-Piano, Danny Flahive-Bass, Nat Scott-Drums . CLOSING NIGHT FOR SUMMER HIATUS -- WILL REOPEN TUE., AUG. 25 6:30p til 9:30p -- NO COVER. 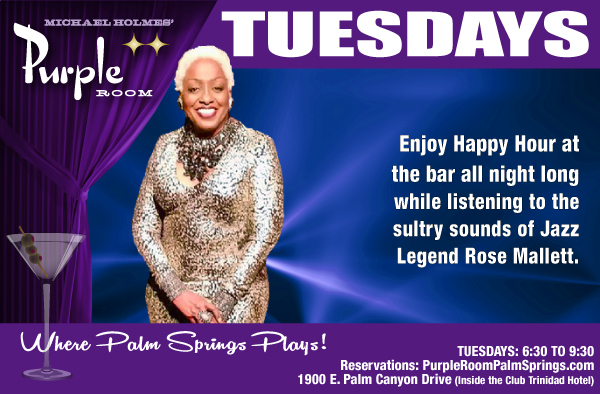 1900 E. Palm Canyon Dr., Palm Springs, CA - (760) 322-4422. Band: Bill Fulton-Piano, Danny Flahive-Bass, Tim Pleasant-Drums. SEASON OPENING!!! 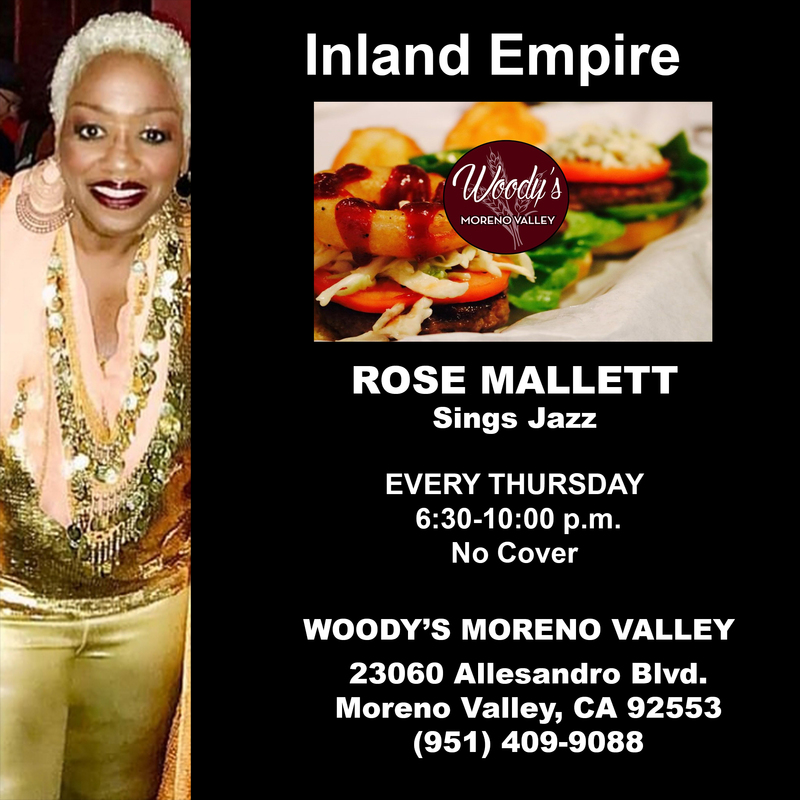 6:30p til 9:30p -- NO COVER. 1900 E. Palm Canyon Dr., Palm Springs, CA - (760) 322-4422. 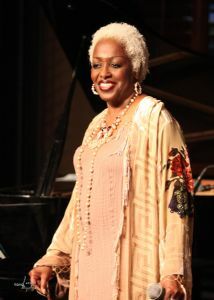 Band: Bill Fulton-Piano, Danny Flahive-Bass, Tim Pleasant-Drums. 5-7p VICKY'S NEW SEASON OPENING! 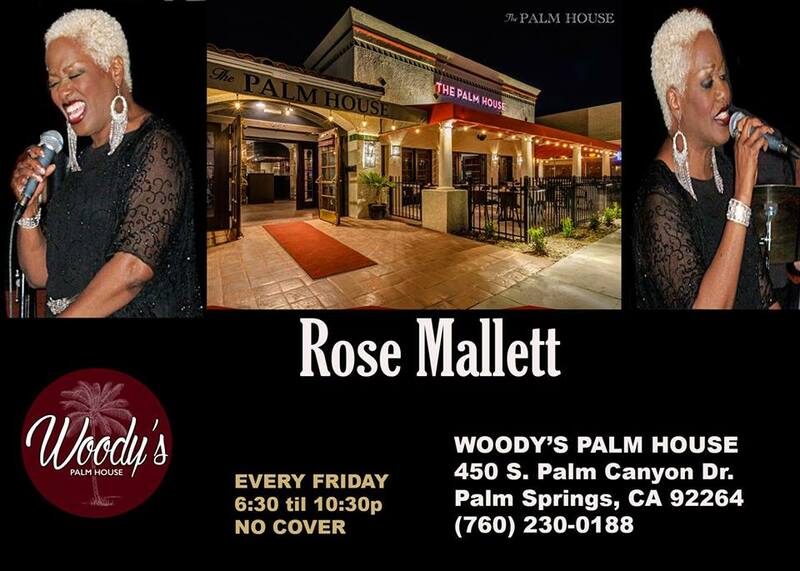 -- 5:00p til 7:00p -- NO COVER - Vicky's of Santa Fe, 45100 Club Dr, Indian Wells, CA 92210, 760-345-9770 EVERY SATURDAY!! Jeff Lantz-Piano, Danny Flahive-Bass, Nat Scott-Drums .